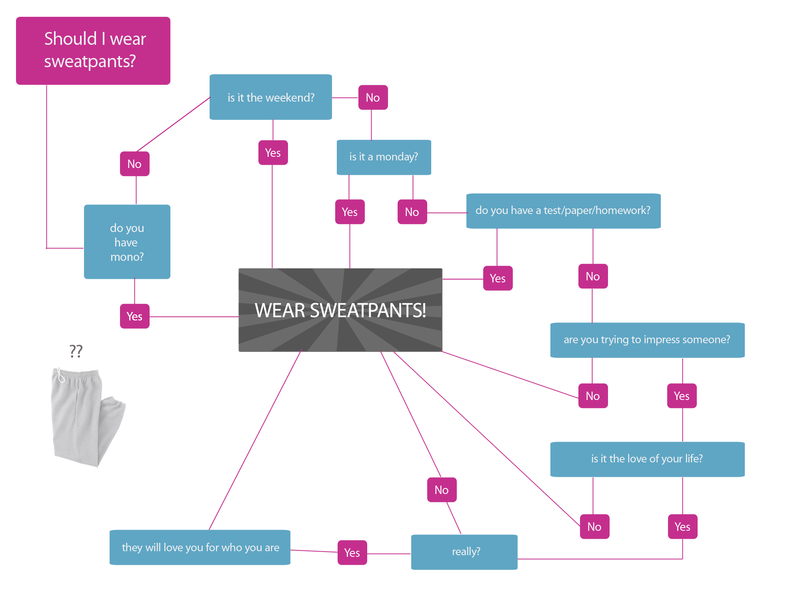 Down the Rabbit Hole We Go...: Should I Wear Sweatpants? Clink on the infographic below to see on the original site and in a larger format. Yes, I'm wearing sweatpants right now.